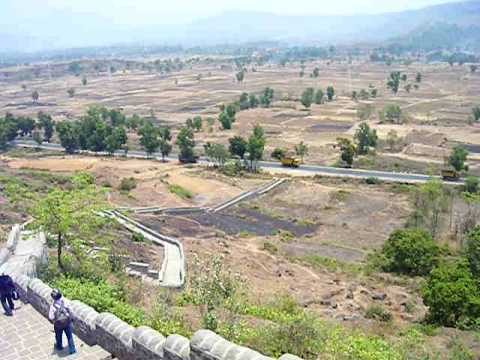 Mahad is one of the most important cities of western Maharashtra, India. 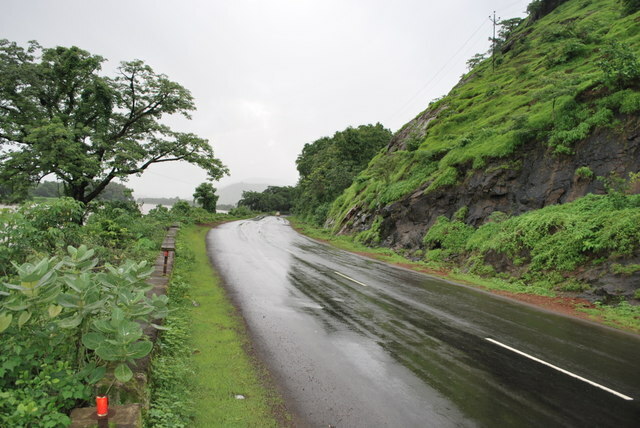 Mahad is situated 180 km from Mumbai and 120 km from Pune. The city has become the center of attraction because of its beautiful surroundings and pleasant climate. Mahad has a personality of its own due to its mythological, historical, social and cultural importance. The city, vibrant and active on the industrial, political, social and cultural fronts, has influenced the lives of some great personalities. Surrounded by the Sahyadri mountain range, with Savitri and Gandhari rivers flowing through and having Shivthar Ghal falls in the vicinity; it is the ideal getaway. Being one of the most developed area in Konkan, Mahad is a perfect combination of modern industrial advancements and ancient and valuable Indian culture. 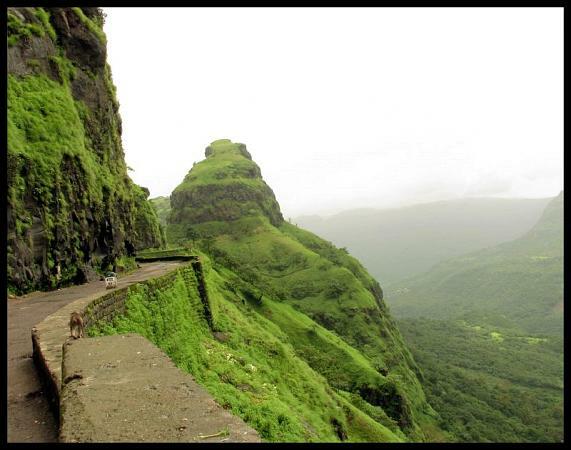 Raigad, the capital of Shivaji’s kingdom. Strategically perched atop a wedge-shaped block of hill, split off from the Western Ghats and inaccessible from three sides. Stories of incredible valour and heroic deeds are etched on every pebble at Raigad. Shivthar Ghal is the Ghal where Samarth Ramdas Swami stayed and wrote the DAAS-BODH many hundred years ago. Ramdas Swami selected this beautiful cave for their stay ,and wrote the “Dasbodh” in this cave.This cave is in the Javali valley ,which was famous for its dense forest and the forts like Pratapgad, Makarandgad. 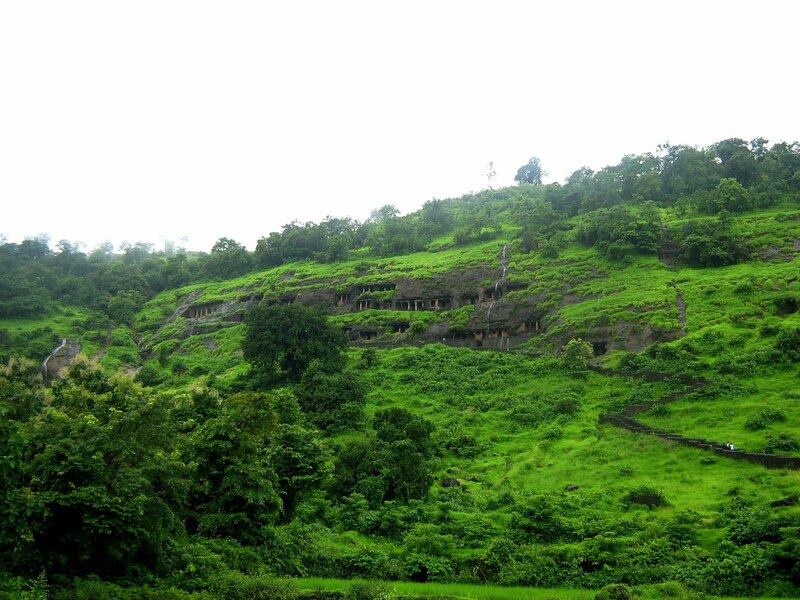 These forts and the valley played an important role in history of Maharashtra. This valley is studded with lush greenery even today.Shivthar Ghal falls in Raigad District. Shivthar Ghal though not very close to Pune but is worth visiting when you are some where near Pune. It should be mainly visited in winter season. It is small place but still a beautiful one. It is in the Sahyadries. Great Water Falls and green natural beauty. Mahad – Varadvinayak, the Varadvinayak temple at Mahad is located on the highway linking Mumbai and Pune. Mahadcha Varadvinayak is considered to be one of the Ashta Vinayak shrines of Maharashtra, celebrating eight instances of legends related to Ganesha. Legend has it that a rishi by name Vachaknavi was visited by a ruler by name Rukmangada, and during the visit the rishipatni Mukundaa expressed her attraction to the king. The king turned her down leaving her seething in anger. In the meanwhile, Indra, the king of the Devas came down to the earth in the disguise of Rukmangada and accepted her amorous moves. An illegitimate son Grutshmadha was born out of their union. The son, learning of the story of his birth was grief stricken, and prayed to Ganesha in Bhadrakavana for absolvement of the sins of everyone concerned. His prayers were granted by Varadavinayak of Bhadrakavana (now Mahad).